$6,000.00 remaining in SHIP grant funds. $37,800.00 in mini grants have been awarded during our current grant cycle which began November 2018 and goes through October 2019. Thank you to the organizations below for contracting with us. $39,500 in mini-grants were awarded during our previous grant cycle. Thank you to the organizations below for contracting with us. Our work made headlines at the statewide SHIP meeting in July 2018! Please email Tina Moen or call her at 651-565-5200 to learn how to become part of our success story. 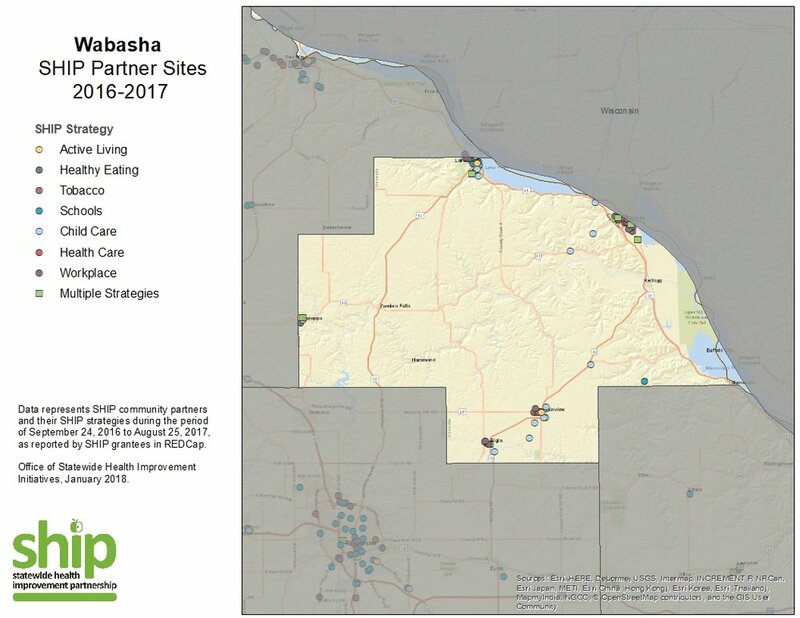 Wabasha County SHIP continues to collaborate with partners across the county. During the 2016-2017 grant cycle, SHIP worked with a total of 76 partner sites to implement activities that expanded opportunities and access to healthy eating, active living, and tobacco-free living. We’re looking for photos, quotes and stories from partners receiving grant funds in order to demonstrate success in Wabasha County. Technical assistance and financial support for health improvement efforts that align with SHIP goals have received and approved from the Minnesota Department of Health which oversees Wabasha SHIP. If you’re a partner who has received grant funding since February 24, 2017 and have not yet sent us your story and photos, please submit to Tina Moen at tmoen@co.wabasha.mn.us. We partner with Wabasha County schools to promote healthy eating through the Farm-to-School program, school-based agriculture and healthy snack carts. We partner with sites that work with farmers markets, emergency food systems, community-based agriculture and food policy councils. We provide kits to child care providers who attend trainings to learn best practices in healthy eating, physical activity and support for breastfeeding. Interested in partnering and applying for a mini-grant? 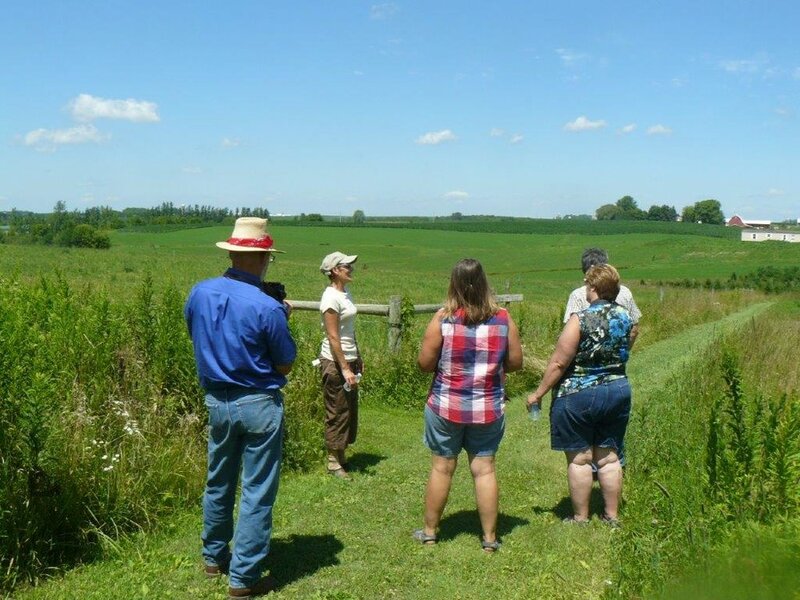 First, you'll need to discuss your project and learn about allowable expenses, our grant cycle and deadlines with Wabasha County SHIP Coordinator Tina Moen.